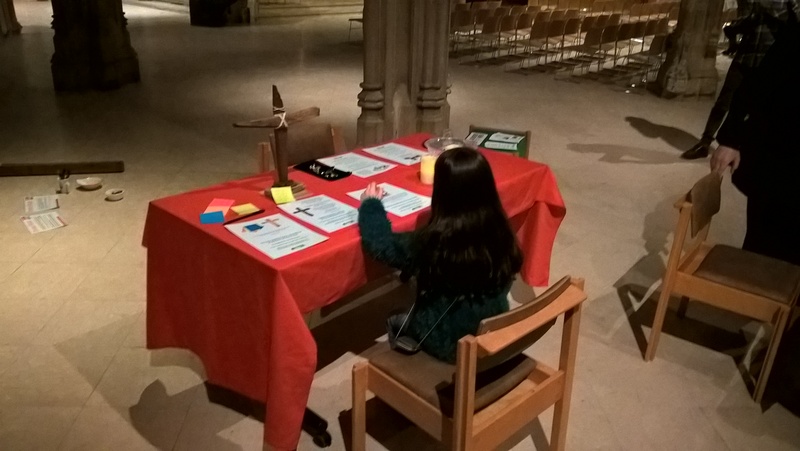 Pray Honestly – Thur 6 Dec.
Everyone is welcome to an evening of chat, worship and prayer (and hot chocolate) to explore the often overwhelming nature of life. There will be an opportunity to pray for each other and for those who we know are struggling. Kintsugi Hope is a new charity set up to provide safe and supportive spaces for people who may be struggling with life and feel a bit broken. 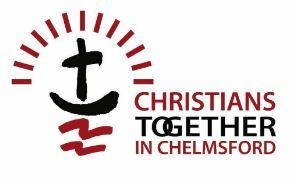 Previous PostChelmsford 24-7 and Christians Together in Chelmsford – A New Thing!Next PostIn His Presence – Worship evening Fri 30 Nov.